DRU HILL TO RELEASE HIGHLY ANTICIPATED CHRISTMAS EP! | Love Productions Inc.
DRU HILL TO RELEASE HIGHLY ANTICIPATED CHRISTMAS EP! BALTIMORE, MD. 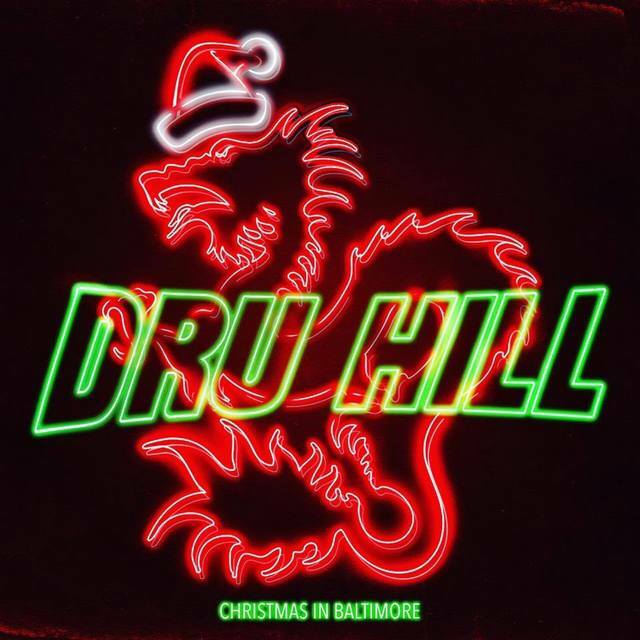 — Multi-platinum recording group, Dru Hill, is proud to announce the upcoming release of their first full Christmas EP, Christmas in Baltimore!